Some Massachusetts state prisons have started providing medication-assisted treatment for opioid addiction to new inmates at four facilities, The Boston Globe reports. A state law that took effect this week requires the Department of Corrections to offer buprenorphine and methadone. The department is only providing buprenorphine for now, and is working on plans to administer methadone, the article notes. The state legislature allocated $2.2 million for the program in the current fiscal year. New Jersey, Vermont, Connecticut and Rhode Island already offer medication-assisted treatment in state facilities. 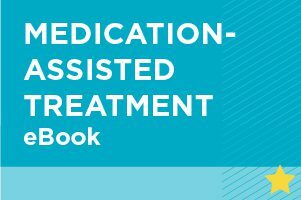 For a complete and comprehensive overview of medication-assisted treatment, including how to find the right facility or treatment provider for your child, download our full eBook.